Many people have recommend me these tires and I got them. They are really good, performa cool at all compartments, especially at high speed handle road perfectly. I fitted them on my Mercedes Benz E400 (18" rims). 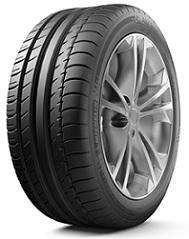 Simply premium class tyres there is one of the best performance. Handling and grip can't be faulted and a quiet tyre compared to others.